Can we FLIP our Bodily HOUSE? 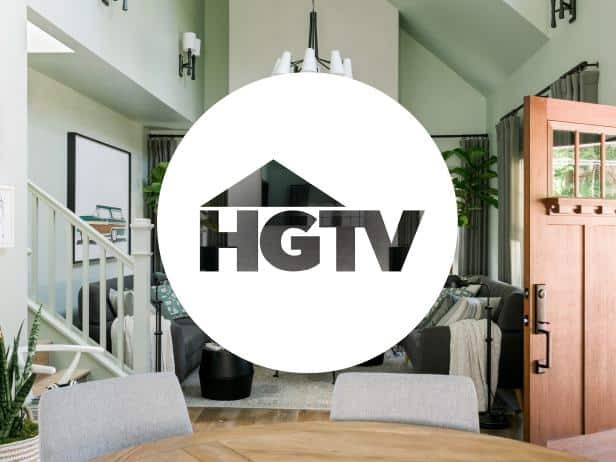 Do you ever watch HGTV? 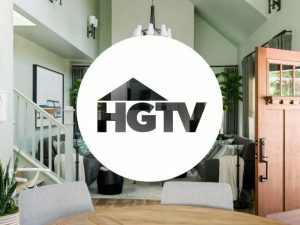 I imagine there are not too many people that have not watched the programming once in awhile to get great decorating ideas about how to FLIP a house! We watch with envy in our hearts at times about the incredible location, as well as watching the amazing transformation that takes place as they design and FLIP a falling apart house to make it into a HOME for someone. For me, I will admit to watching all of the beach homes located with gorgeous turquoise water and beautiful sand near by. And then I wonder… would I appreciate where I was as much if I actually LIVED there? Or would I get complacent about the incredible beauty and begin to find fault in something that didn’t live up to my expectations. 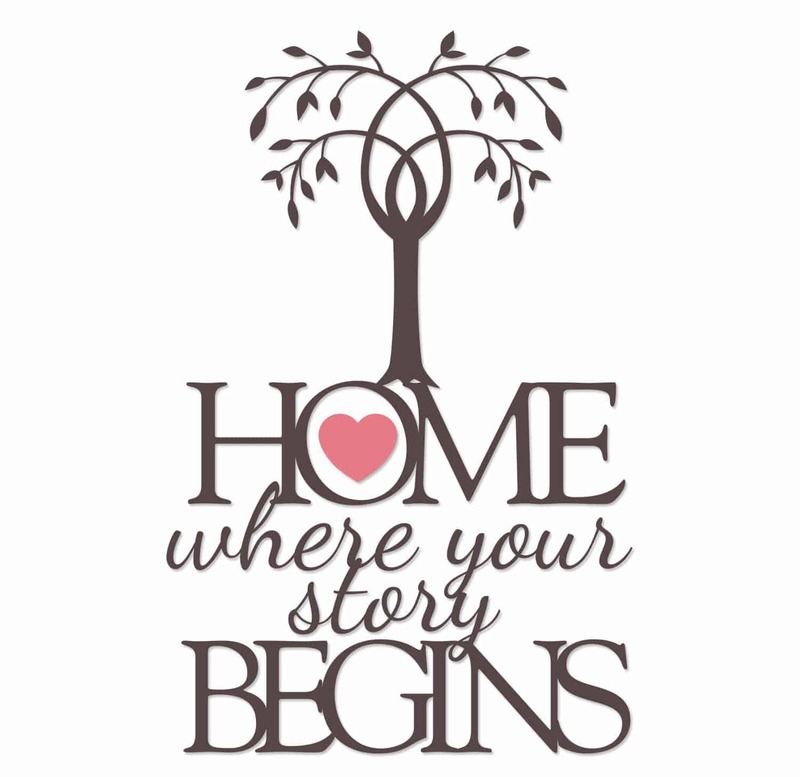 What about our true home? Our soul longs for the incredible unconditional love and peace from which we originated. Those are the yearnings we feel as we help life slow down and be present in beautiful moments. The LIGHT and LOVE that God created in us is such perfection, we can hardly wrap our head around what it is like. I experienced a “glimpse” of that HOME during my NDE and Marj had a “glimpse” of that HOME during her Light Experience. 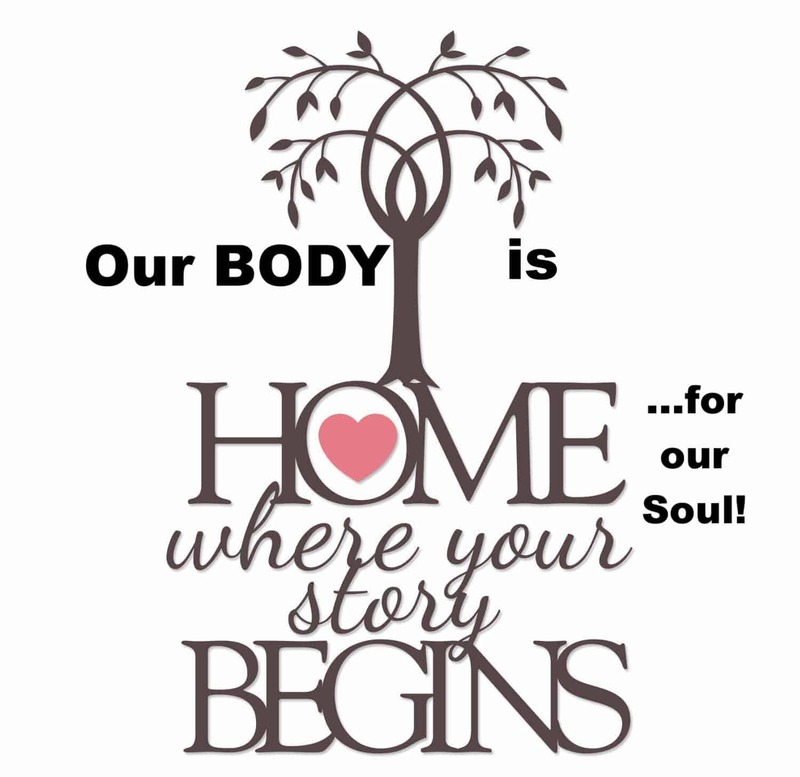 Yet, our body is our home for this lifetime so we are a lot like the HGTV producers, finding the broken down home that sits in a location that can totally change if we decide to FLIP our own environment. Life has taken me in so many directions and it took me years to solidly believe that my body is only my temporary home. In my formative years, I would strive for that perfect body and then of course reality sets in when you grow into realizing that it isn’t my body that is so important. It’s like the houses I have lived in (many because we moved a lot) …not one of them was PERFECT! We always found something that needed fixing or changing. For so many of us it doesn’t dawn on us for a long time that when we made an imperfect house our HOME…we relaxed into it and totally enjoyed what we had no matter how large or small, or WHERE or WHAT it’s CONDITION. 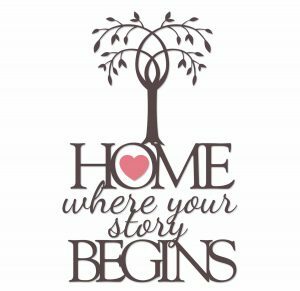 When we did not focus on what was missing, temporarily broken, or even unsightly at times~ we loved our home because it provided a beautiful place for love to grow in our family relationships. Do you give your body these same considerations? 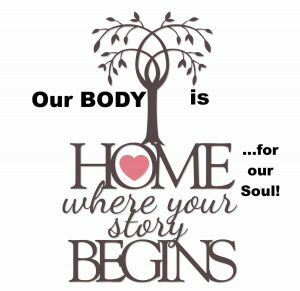 I am using this analogy of a house today, to help you visualize that all of these same concepts apply to our human body that has a beautiful soul living in it that has made it our HOME. 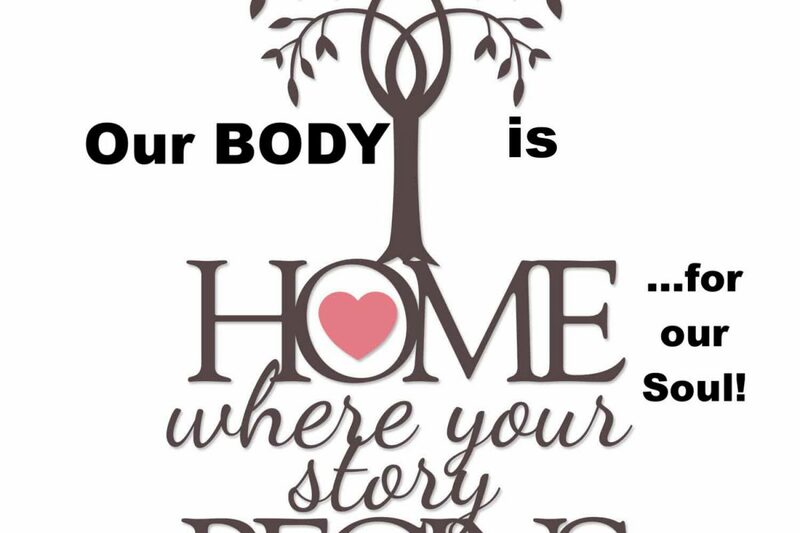 Last week I talked about the “environment” around our body…our HOME, and how important it is to keep protecting our energy field to make sure our body feels like it is in a HOME SWEET HOME environment! It can make all the difference in the world to how we feel about life on a daily basis. 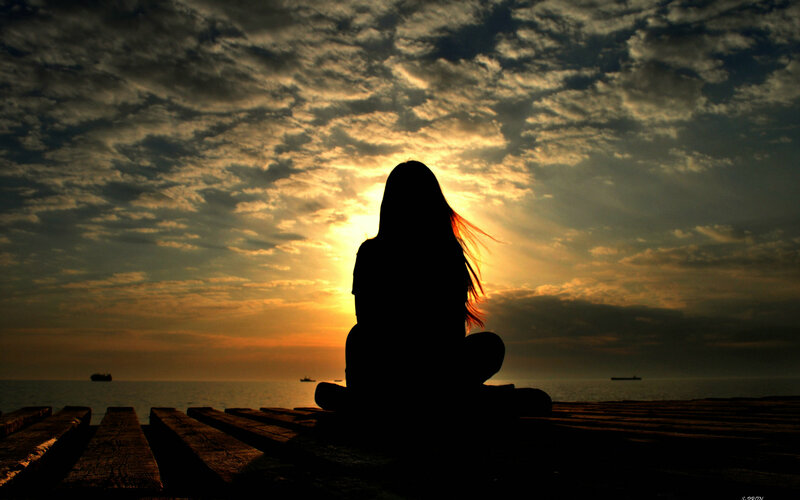 I’ve been convinced for a very long time that meditation is a secret into creating that environment. Now I realize that meditation is how I was able to get my body into the frequencies of healing! 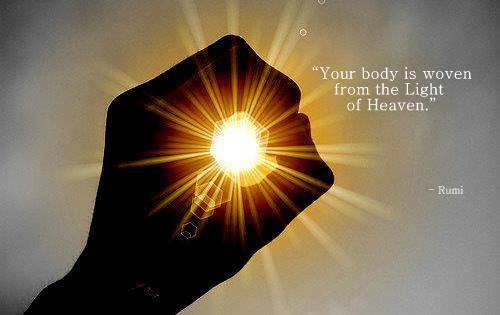 I know that when I put myself into those same frequencies now during a Reconnective Healing…I can help another person put their own body into the frequencies of healing! Life in this human body is not simple, in fact it’s just like that HUGE construction job that we watch when we see a house being FLIPPED into something beautiful. We need to search every “avenue”, “street”, or “boulevard” we can to help make our body feel AT HOME in itself. But, don’t just look at the exterior, you need to search and see the interior. LOVE it and send that LOVE into it’s interior matter where it’s located or what condition it is in.! Very often that interior healing leads to emotional and spiritual wellness that helps the exterior magically transform into total beauty. And, yes, living with all of it’s flaws! This past seven days, I’ve been listening to Oprah & Deepak’s free 21 day meditation series called Manifesting Grace Through Gratitude. Emails from the Chopra Center get sent to me often and this one just really matched my whole emphasis right now on gratitude. Today I loved Deepak Chopra’s talk and mantra that says, “When I don’t resist, I am grace.” He talked about stuck beliefs that bring obstacles again and again because they mirror our inner world. Both Oprah and Deepak talked about how the obstacles in our lives are NOT our enemy, in fact they are pointing to something within us! When we accept ourselves as we are and not get stuck on the past or the future, we can change what we seem to be resisting…gratitude turns our obstacles into grace. If we can just remember that we are all ONE and we all live in ONE huge energy field, we realize that the universe will conspire to help us out! Open your eyes to all of the people in your lives. Some that live WITH you, all of your FAMILIES, all of your NEIGHBORS, all of your FRIENDS, and all of the people you have yet to meet! They are part of your neighborhood for your HOUSE that you want to make your HOME.